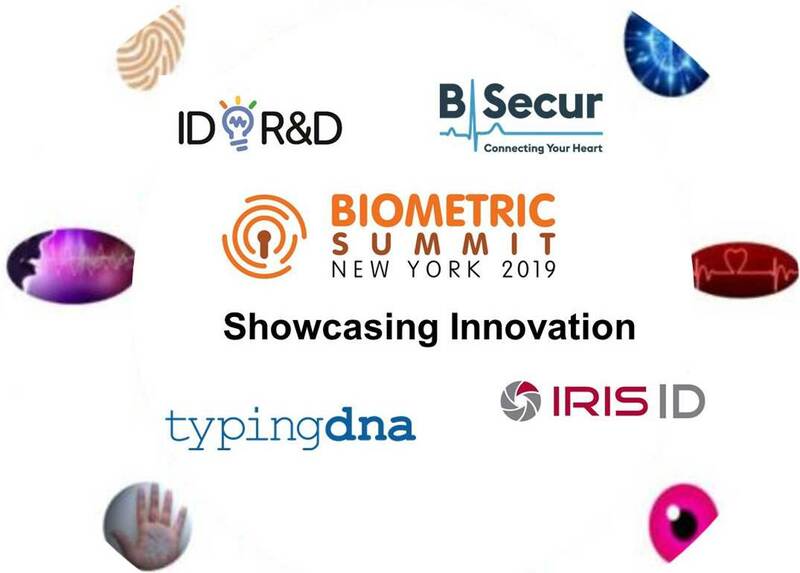 We’re delighted to reveal that B-Secur, ID R&D, Iris ID and TypingDNA will be presenting their solutions in our Showcasing Innovation session at Biometric Summit New York 2018 on Thursday, 4 April. Each of these leading biometrics technology companies offers a distinct solution covering heart, iris, behavioral, voice and face – technologies that are set to have a major impact on the way that biometrics are used across many industries and sectors. Whether you’re looking to deploy biometric technology in your organisation or would like to understand more about its optimum use for areas such as digital identity, authentication, fraud management and identity verification, this hour long session will give you invaluable insight into the potential for using these solutions. As well as hearing directly from the experts, you’ll also be able to ask questions directly to our panel so you can equip yourself with all the latest information to make decisions and form your strategy.